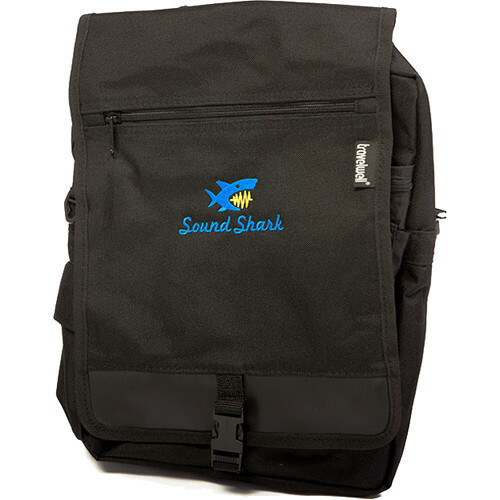 The Klover SS1-CB Carrying Bag is a carry bag designed to transport your assembled Sound Shark microphone. Fashioned out of polyester, the bag sports pockets for accessories, such as cables, phones, business cards, and even an extra microphone (depending on the size, of course). The bag can be carried as a tote, slung over your shoulder, or worn as a backpack. Box Dimensions (LxWxH) 16.95 x 11.7 x 2.5"